There's a fantastic sale for home automation gear going on today. 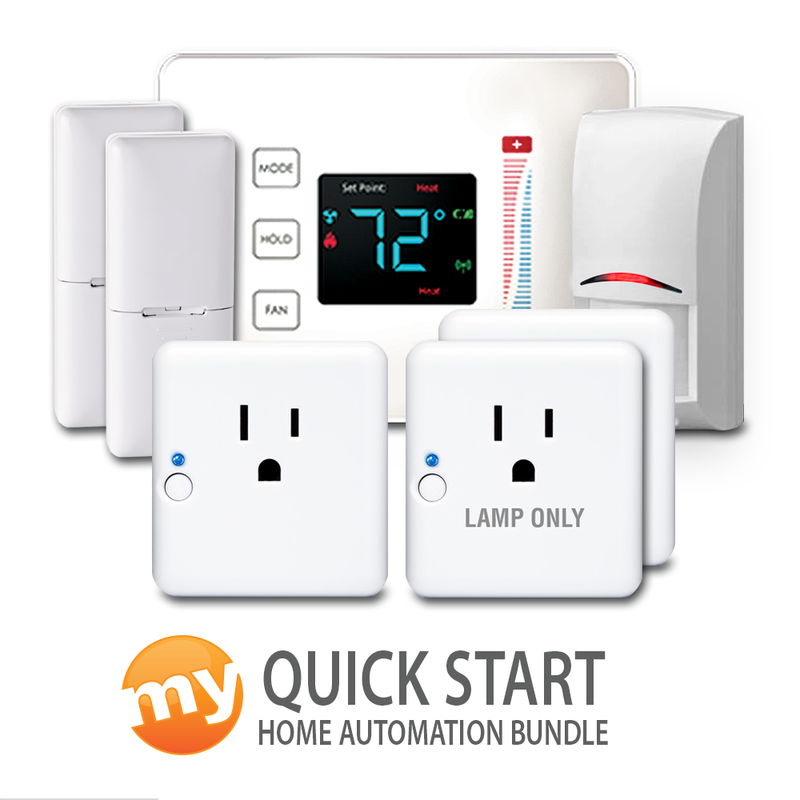 Over at My Digital Discount right now you can pick up a handful of smart connected motion sensors, outlets, thermostats, locks, and a whole package of the lot together in a quick start bundle. Prices range from 60% off to 76% off, which is a tremendous savings. All the items are for Samsung's SmartThings / ZigBee, so if you don't run a system that will work with their stuff, you're out of luck. If you haven't yet invested in a home automation system, perhaps now is the time to do it. 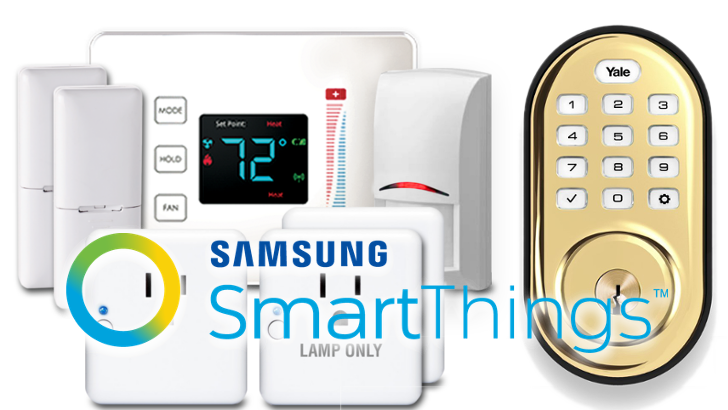 One of the items in the sale is a quick start bundle for Samsung's SmartThings. For just $150 you can make your entry into the world of home automation, with a pair of smart outlets, a motion detector, two door sensors, and a smart thermostat. You'll still need to purchase a hub (which will run you an extra $100), but it's most of the gear you'd need to get started. In addition to the bundle, they've got the same items available individually, as well three colors of Yale push-button deadbolt locks. Prices range from $85 for the smart locks (originally $285), $10 for window and door sensors (originally $42), $20 for smart outlets (originally $50), $15 for motion sensors (originally $63), and $60 for thermostats (originally $150). Pretty crazy savings. Either way, if you are interested in adding some more devices to your current setup, or perhaps considering starting one, you can check out the individual prices and colors available at the source link below.